Search among thousands of culture and community icons in the Canva library and add a local touch to your Canva layouts. Sometimes, a country’s grasp of culture is what brings everyone together. From works of architecture to the emotional impact of poetry, each community grows stronger with art. At Canva, we believe that too, because it’s always been our mission to empower the world with design. That’s why we’ve come up with hundreds of icons celebrating the humanities, making it easy for you to express yourself and connect with those around you. Canva’s culture and communities icons were inspired by elements from all parts of the globe. They’re perfect embellishments for your postcards, festival posters, travel snapshots, and even brochures. Simply type your keywords in our search bar and you’re sure to find everything you need. Look for your favorite city’s landmark. Or add illustrations that represent your passion, whether it’s theatre or ballet. What’s great about our icons is that they’re all completely customizable. All you have to do is sign in to your Canva account to open our online editor. Use our features to tweak colors or sizes. Flip an image horizontally or vertically. We also suggest pairing icons with our eye-catching headings and subheadings, found under the Text tab on your workspace. If you need those interactive documents, you can create clickable vectors with our link tool by entering your preferred URL. It’s also really easy to download your file. 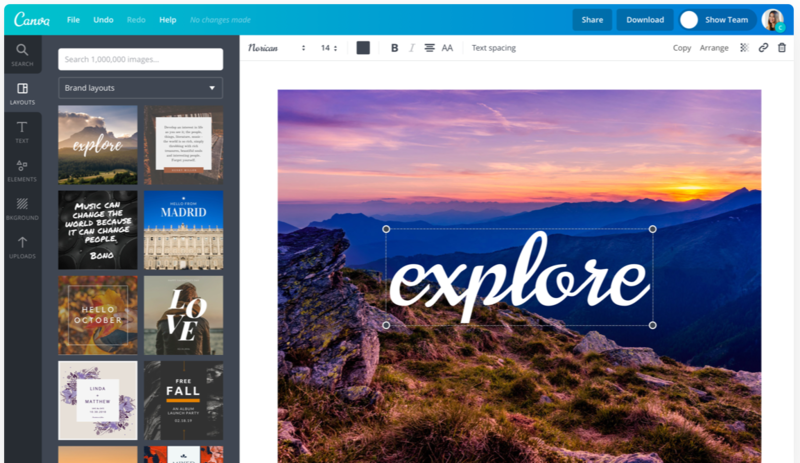 Use Canva to save it in a variety of formats so you’re ready for printing and distribution. You can also upload your design on social media and build an online community with art!